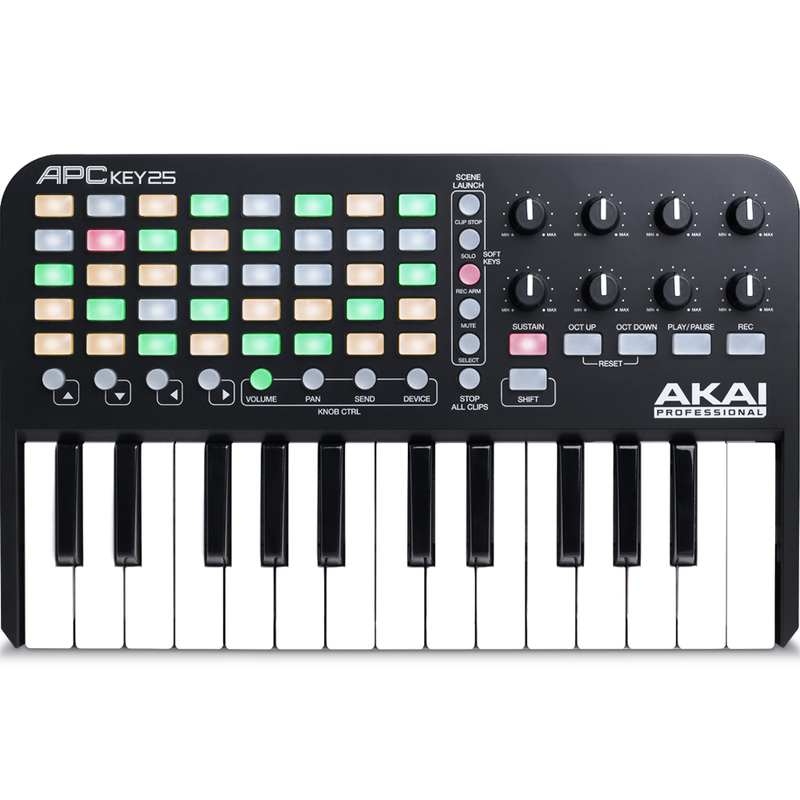 Experience expanded control of your VST instrument and effect collection with APC Key 25 and VIP3.0 (Free Download Included). 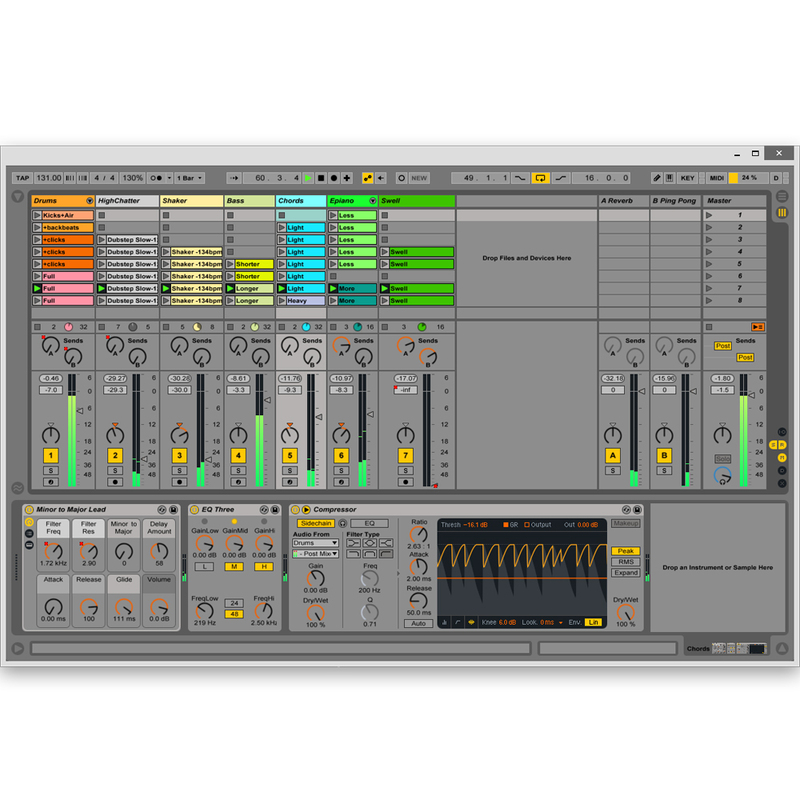 VIP3.0 provides you with unparalleled access to your virtual instrument and effect collection, seamlessly integrating the hardware / software experience and grants the unrestricted freedom to create in a user-friendly, intuitive format. 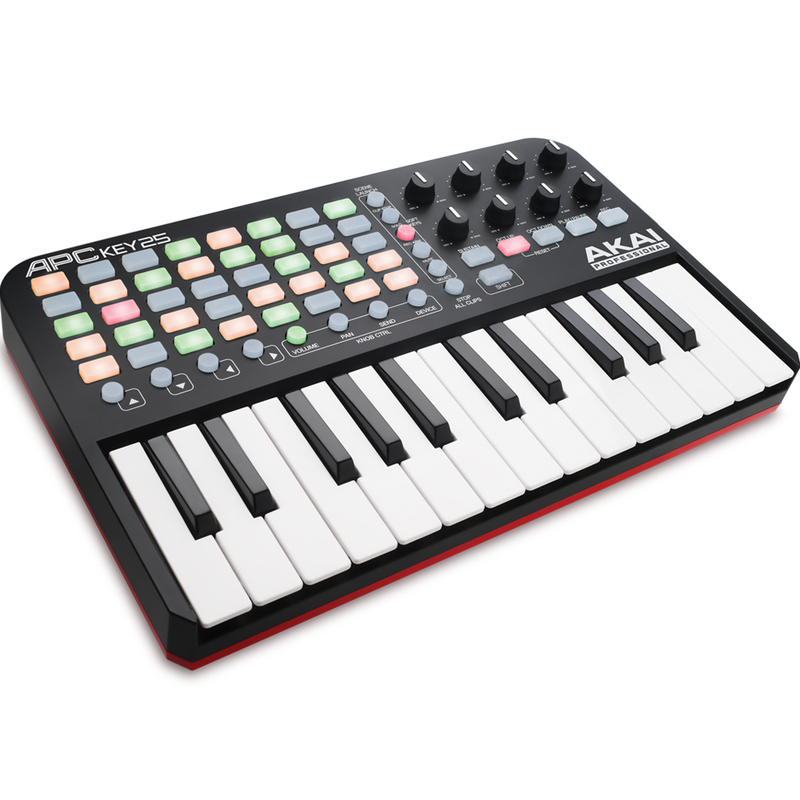 The combination of VIP and APC Key 25 maximizes workflow and ensures a playing experience that feels natural and enhances creativity – the natural, tactile feel of hardware fused with the unrivalled processing capability of virtual Instruments. 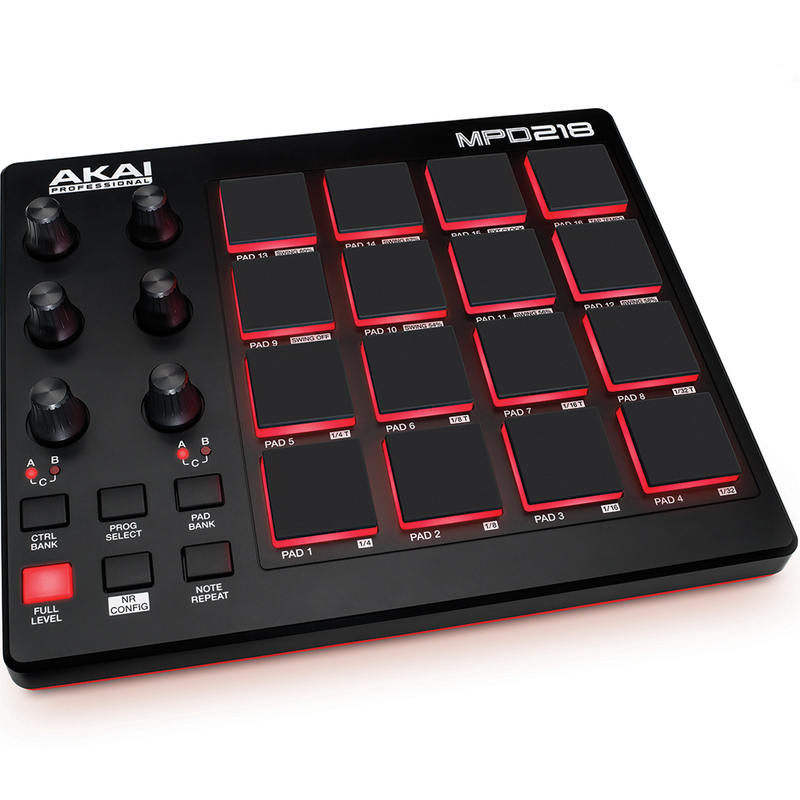 Quickly find sounds based on instrument type, timbre, style or articulation from your entire VST library; sculpt immersive, expressive sounds and textures layering up to 8 separate instruments and patches per VIP instance; load up to 4 different VST effects per instrument channel to sculpt the perfect sound; put power into your performance with Pad Chord Progressions and user-friendly Key Control processors; and much more. 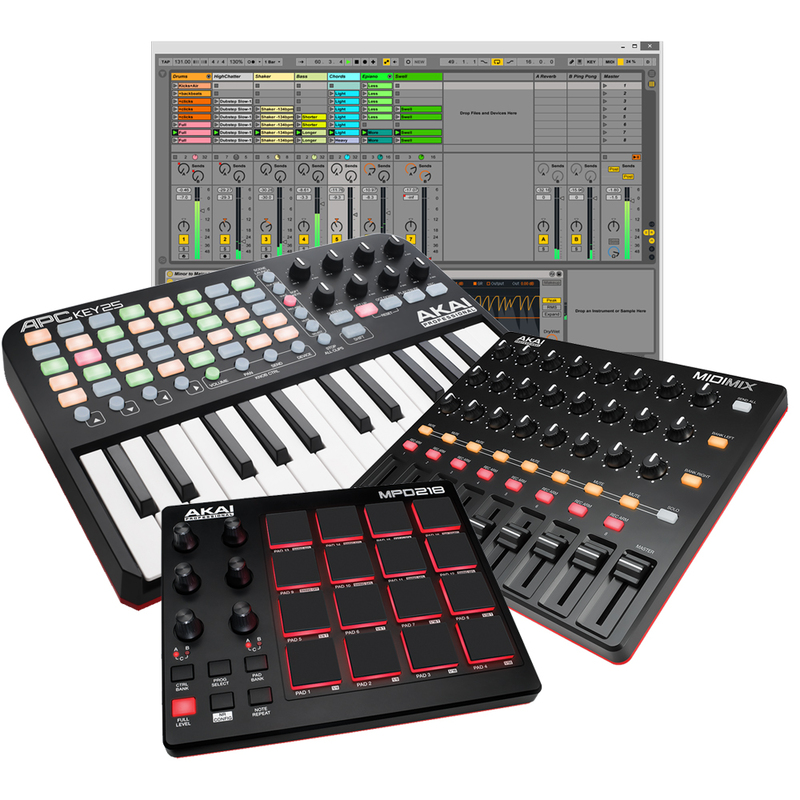 From live performance to studio production, VIP’s user-friendly functionality coupled with a diverse feature set guarantees simple, seamless integration into your existing setup and provides the ultimate platform for unrestricted creative expression. 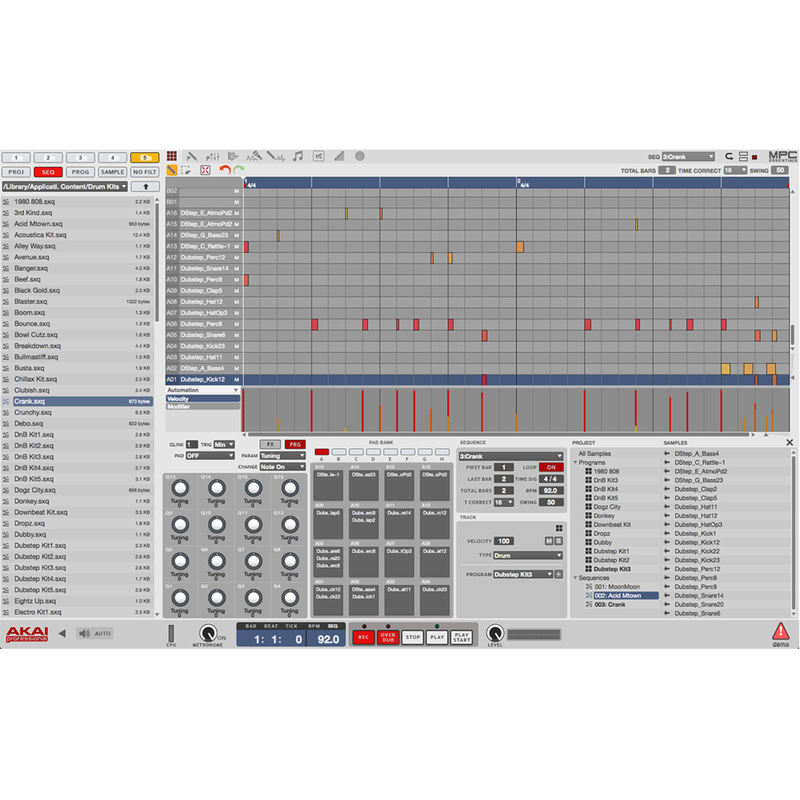 MIDImix is an ultra-portable high-performance MIDI-mixer that provides users with an innovative, feature-packed solution for Digital Audio Workstation (DAW) mixer control. 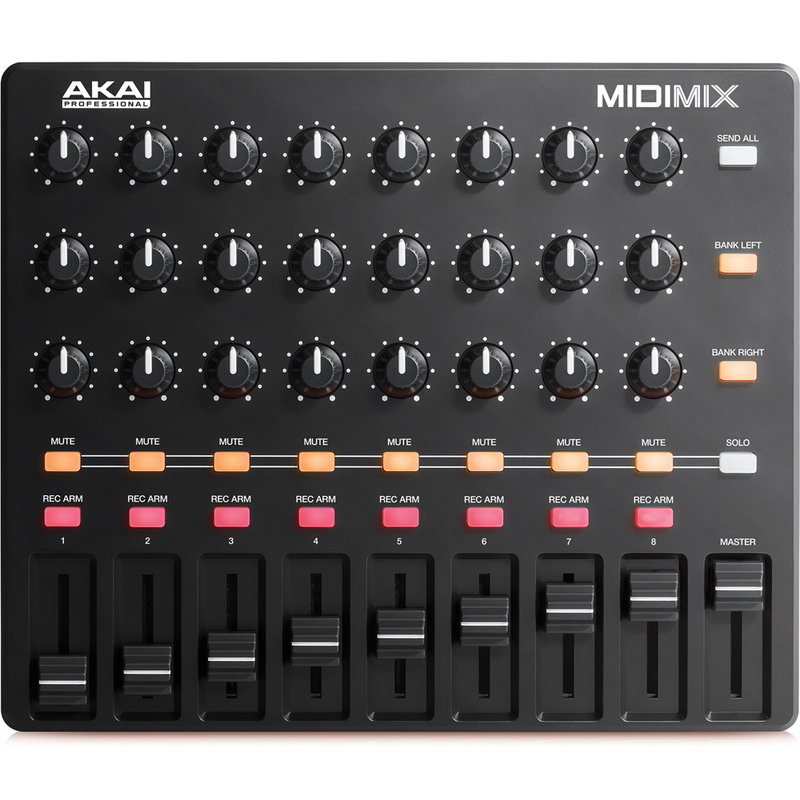 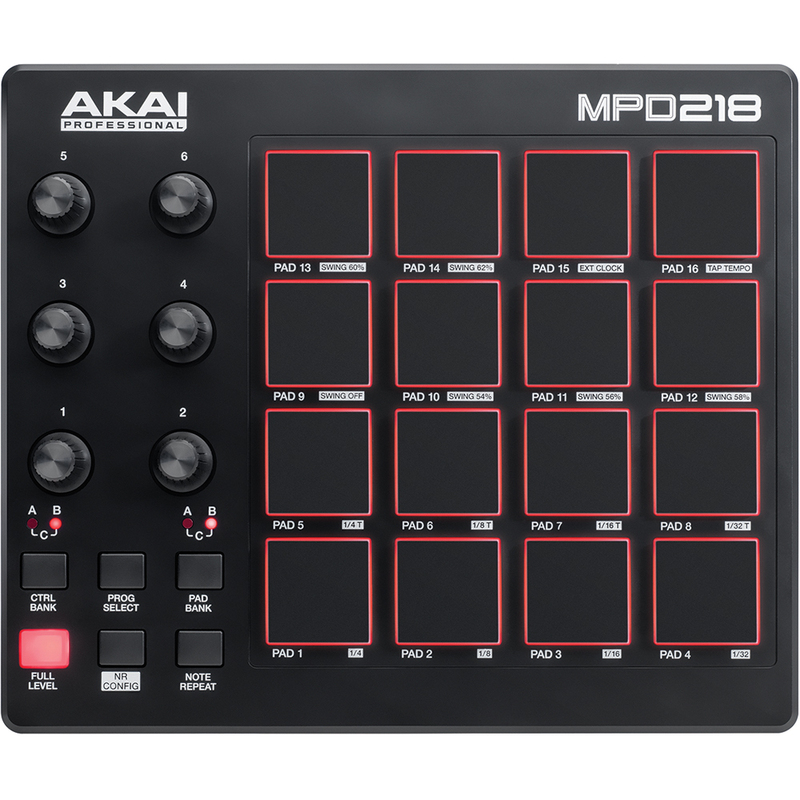 MIDImix features the intuitive layout of a traditional mixer with 8 individual line faders and a master fader, 24 control knobs arranged 3 per channel and 1 to 1 mapping with Ableton Live (Ableton Live Lite is included). 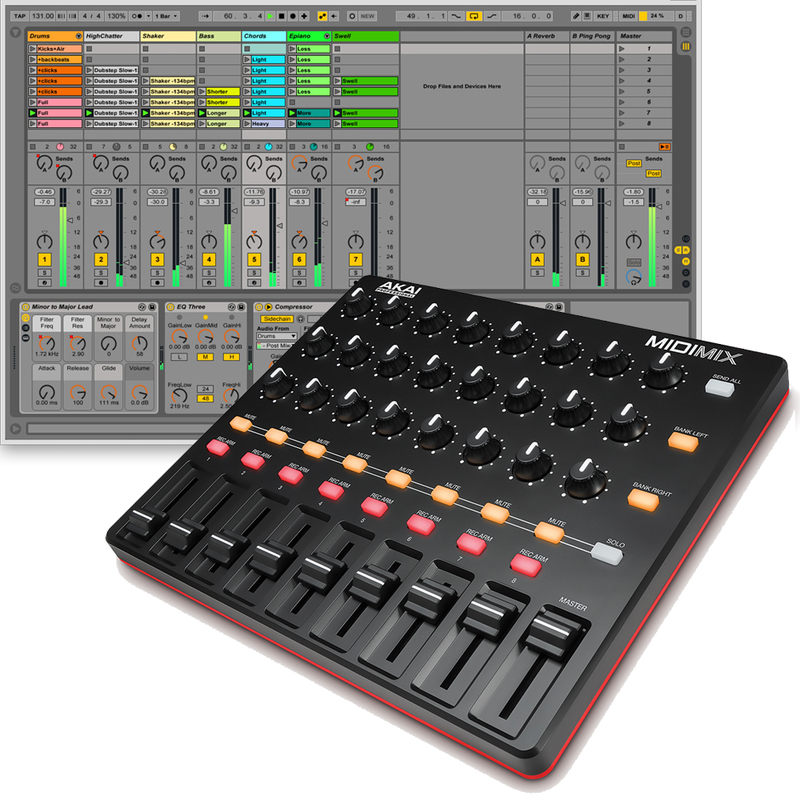 With MIDImix, users can send all the mixer’s settings to their DAW with a single press of a button; now artists can mix and modify/manipulate their projects concurrently in real time, giving them a much wider array of creative options as a result of the far greater creative flexibility afforded by MIDImix.